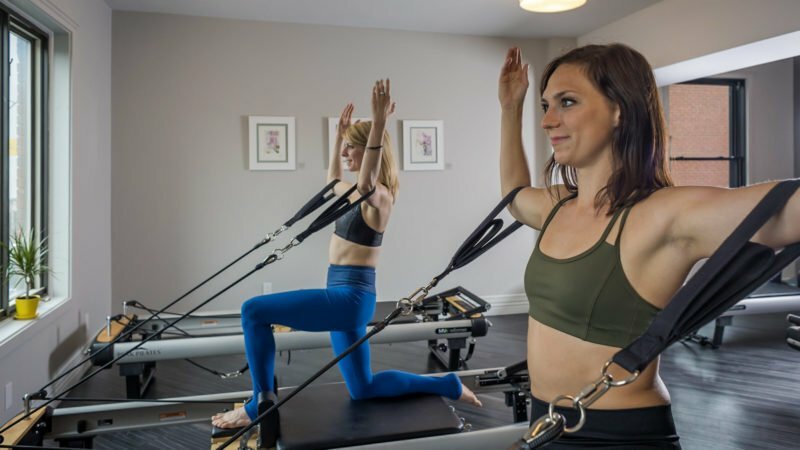 Pilates rebalances the body’s muscles by focusing on the muscles of the core, which then aids in better postural alignment and spine support. 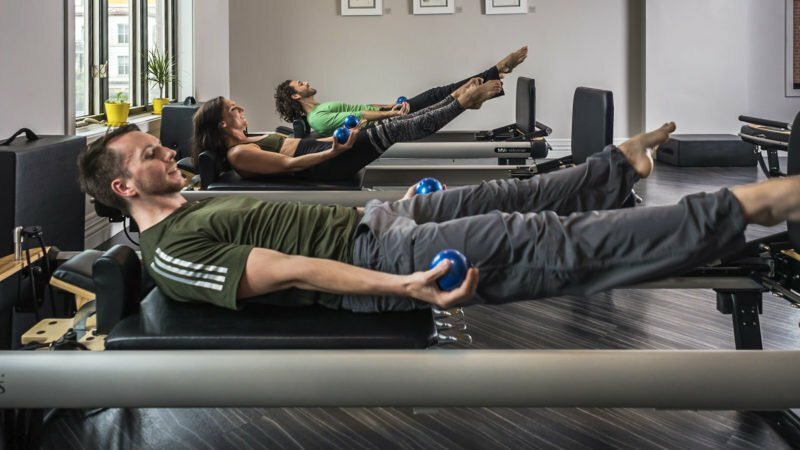 Specific breathing, proper spine and joint alignment allow the body to execute exercises with precision, strengthening weak muscles and lengthening tight muscles. 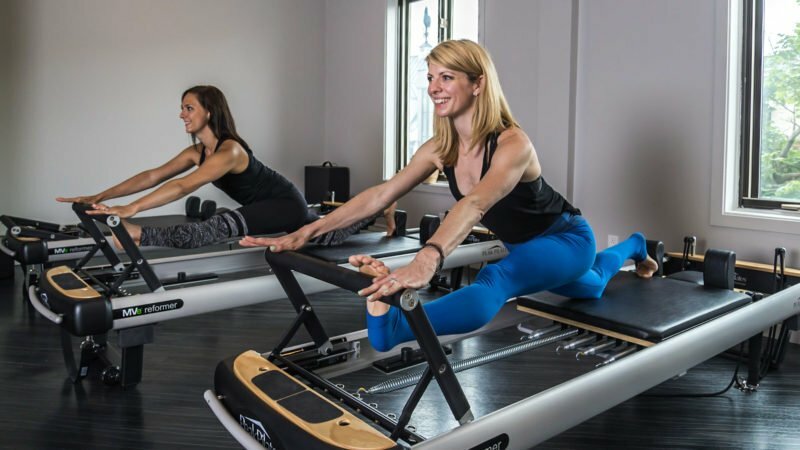 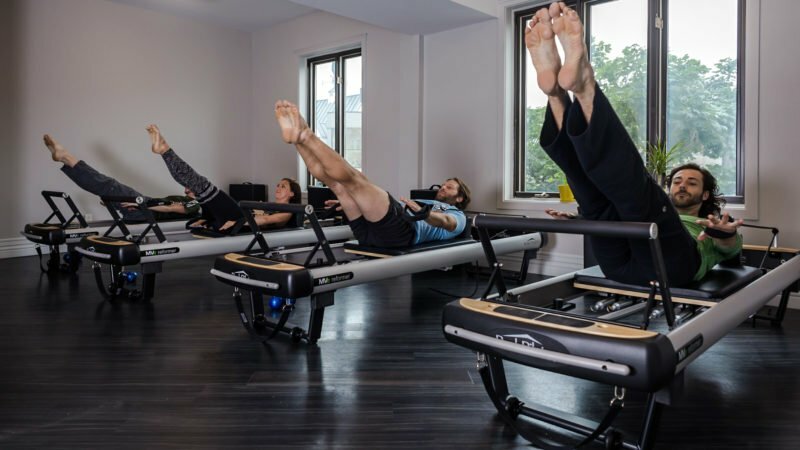 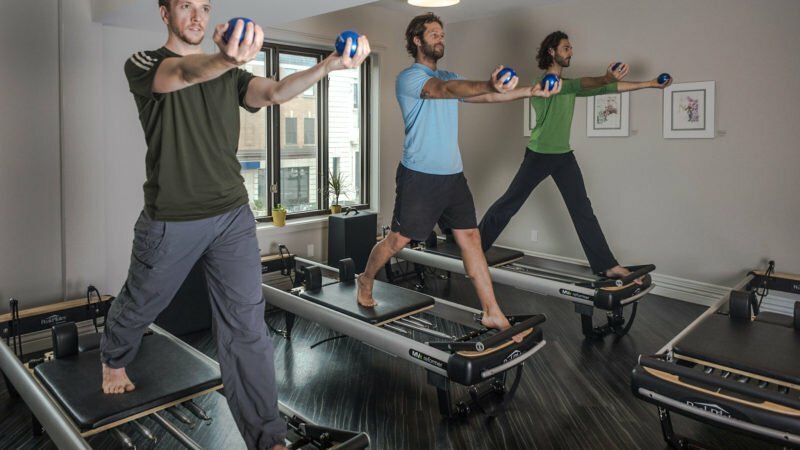 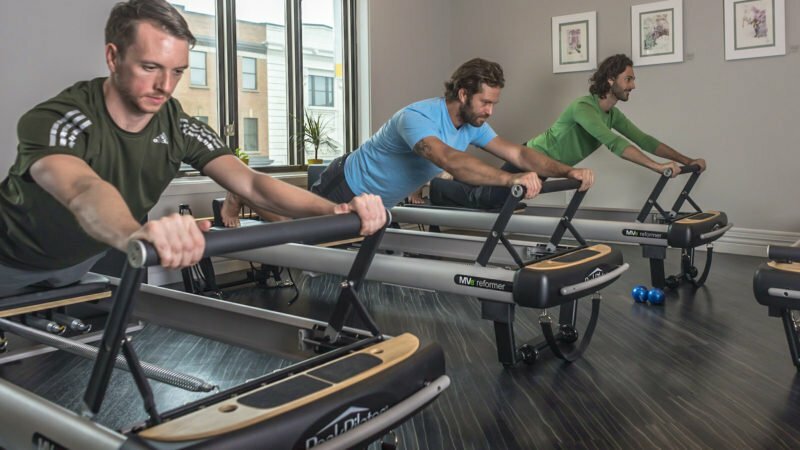 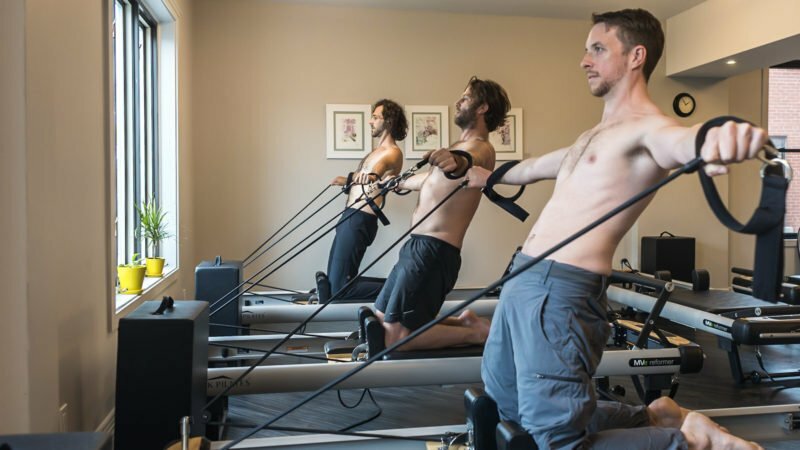 The Pilates repertoire contains a variety of 500 exercises based on the same 6 fundamental concepts: concentration, control, centering, precision, fluidity, and precision.